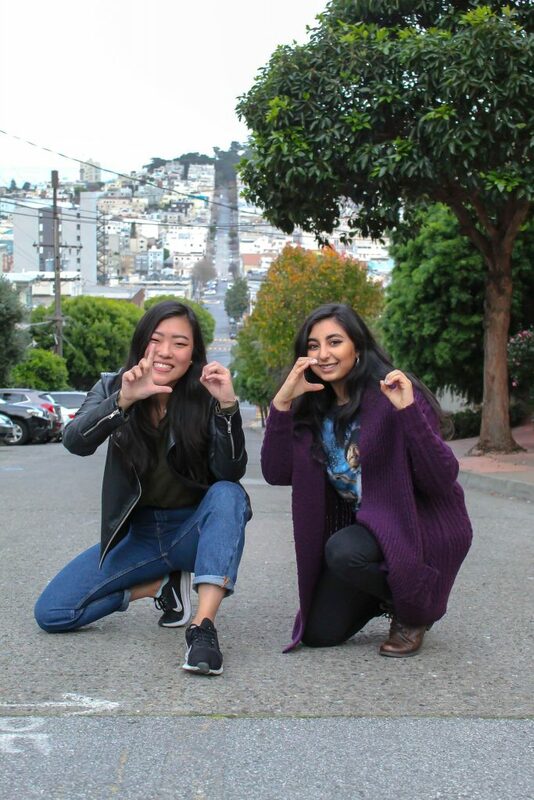 Local Committee is one of the four committees in Cal Rotaract devoted to reinforcing Rotary International’s theme of “service before self.” We are committed to this theme by providing service at a local level, specifically in the East Bay/Berkeley Area. This fall semester, we are excited to present our theme of “Investing in the Community!” Through our events and meetings, we hope to raise awareness for the theme and begin working to make a difference! Some of our past events include a nature hike and trail cleanup with SquashDrive, packaging holiday gifts for underprivileged children in partnership with Operation Christmas Child, and helping to prepare food for the homeless with St. Mark’s Hot Meals program among many others. We are also very open to any new ideas or contributions! Anyone and everyone is encouraged to come to our committee meetings from 7-8 pm on every other Monday. Here, you will gain friendships, engage in meaningful service, and become better leaders. Join us in planning, discussing, and carrying out the service projects we have planned for this semester! What happens at committee meetings? Here, you will learn about all of our service events and why they are important. You will also be learning about the importance of our theme in the local community. You will be helping with the planning and execution of our projects. There will be opportunities for leadership, fellowship, and of course, service, at all of our events! Committee meetings are where it all begins, so definitely come out! Why should you join Local Committee? The service that we do in Local Committee is very special. Our events are focused on making a visible, direct impact on the local community. Our events are unique in that the positive change that you are creating will be right in front of you. If seeing the fruits of your labor is something that interests you, join Local Committee. At Local Committee meetings, you will have the opportunity to help us by taking on leadership roles in planning and executing the events. We are all super friendly and will be your friend so come through! Learn more about our service partners: SquashDrive, Prisoners Literature Project,Berkeley Project.